Start taking classes at Honolulu Holo and other studios! 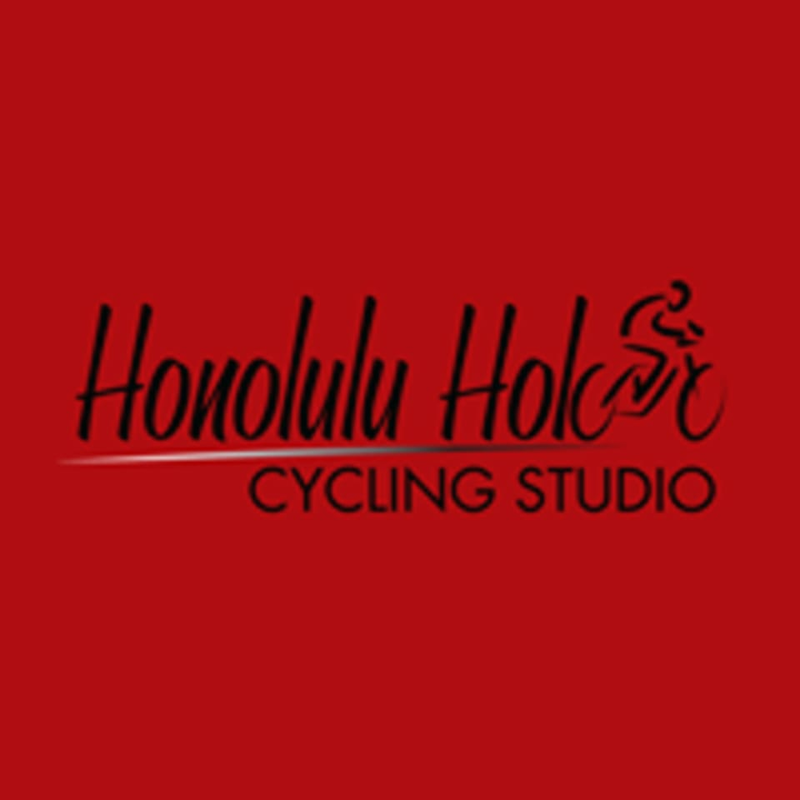 Honolulu Holo is a 2000 square foot facility dedicated to cycling classes. This facility consists of Two 110" projections screens, Spinners Spiing bike (the Blade), a rocking sound system, online, bike reservation, beverages for purchase, complimentary towels, dressing and restrooms and lots of parking. While cycling at Honolulu Holo there are several benefits including weight loss, strength, body shaping, joint health, heart health and emotional benefits from their workout. So sign up for your next class today. Please wear comfortable exercise clothes. Form fitting bottoms are recommended as not to interfere with the pedals. When you arrive for your first class, let the front desk know it's your first time and they'll be happy to show you around and get you started. They'll also email you additional information that will make your experience comfortable, easy and fun. Clean gym, friendly staff, pretty basic spin class. It’s as hard as you want it to be. Great videos. 45 min + stretch. I’m beat! Great playlist and challenging ride! The class was super chill with good vibes music throughout. Good for beginners! Very bizarre. They play music videos behind the instructorbut not motivating or up-beat videos... I think one video was about a childhood loss of innocence to an alcoholic old man, another included a suicide attempt and another a secret homosexual love affair... also wildly distracting. The instructor was also exceptionally boring and not very motivating. I really enjoy the music videos they play while working out. Also, the instructor was very friendly. Strange music and very little guidance from instructor. Cant hear him over the music and theres no interaction with riders. Not what I was expecting. Very dated bikes and the videos are distracting. The class itself wasnt exciting. I prefer the more Sol-Cycle type of class. Great workout! Devin was encouraging and helpful before, during, and after class. Loved learning from Devin. It was a great class, loved their set up. Loved the video of the songs. Wasnt so glitzy like soul cycle studios, so I felt welcomed! Great time!